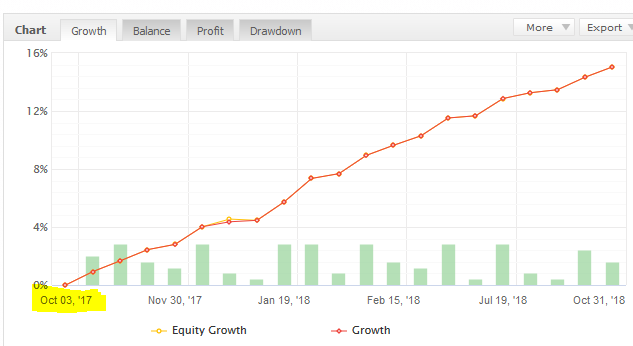 The Forex Fury website introduces their expert adviser as a fully automated forex trading robot with a “proven 93% win rate” and the “#1 rated in 2018.” Though in scanty details the site attempts to explain the genesis and future direction of the company stating that the auto-trader referring to it as the ‘life’s work of our development team” that was introduced to the world and the automated forex trading niche over three years ago. Ideally, the auto-trader’s “Super profitable settings and free installation” is meant to help both novice and experienced traders start realizing the benefits of forex trading immediately after paying the ‘one-time’ membership fee of $299.99 for the Gold or $439.99 for the Diamond packages. How does forex fury work? By buying into any package, the company sends you a link from whence you can download the Forex Fury robot trader. 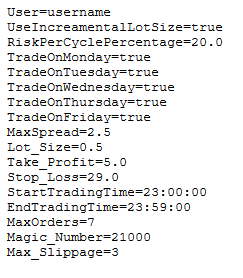 The system automatically opens trades between 4-5 EST during which time the software developer believes ‘the market is lacking in volatility.’ It, therefore, trades for less than two hours daily on trading settings sent by the developer. The auto-trader is compatible with any broker that operates an MT4 platform and requires a minimum deposit of $100. At this point, any keen and experienced trader will have noticed several red flags with the forex fury algorithmic trade. For instance, the website claims to send different settings for different trades and accounts, but all the trade setups highlighted on their ‘Trading Results’ area have similar settings. The trader also admits to using ‘expired’ accounts in proving the relevance of these settings. 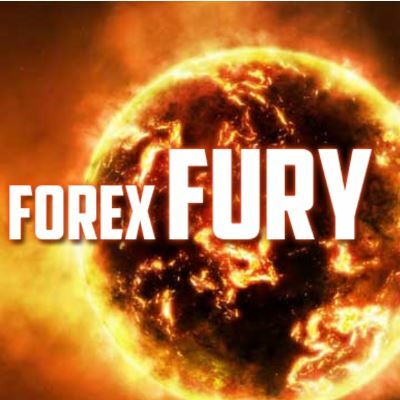 Forex Fury mentions that their unique approach to trading, trading a maximum two hours a day, has allowed them to perfect their system by testing with ‘100x more data’ than any other competitor. The trading company also lays claim to the effectiveness of their robot based on what they refer to as 15-year backtest results. In an ideal backtesting case, however, you would expect the tester to provide details of the test samples and the settings used to achieve the huge profitability and percentage win rate claimed by Forex Fury. At the minimum, a trader should indicate the average timeframe for price action analyses, stop loss levels implemented, maximum risk on the invested amounts and the accuracy of the tick data used. Forex Fury does none of that. The Forex Fury website claims to have introduced the trading software to the market over three years ago. However, their MyFxbook trading history can only account for trades after October 2017. This disavows their claim to years of testing and development. Additionally, there is no independently verifiable information online about the robot operations before this time. By linking their trading results to Myfxbook trading history page, Forex Fury wants to further affirm their acclaimed 93% win rate. But they don’t mention that the trading history here is borrowed from Demo Accounts and not a live account. Some of the pages have also gone for weeks without being updated. ForexFury automated forex trader has the 93% proven win rate” as their biggest selling point when marketing the auto trader. The claim is however flawed in two ways. First, apart from its trading history on Myfxbook with a demo account, which can’t be relied on, and unsubstantiated backtesting results, there is nothing else to prove the massive efficiency of the software. Additionally, while you would expect the trading history of such an effective auto-trader to fall within the 93% bracket, the trading history provided by the trader’s developers report gains of as low as 15%. 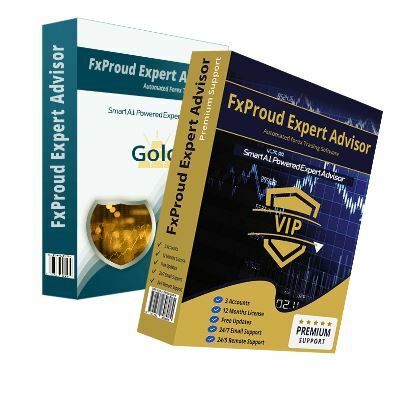 The performance and efficiency of the Forex Fury auto-trader are anchored on its trading hours and the number of trades executed. Its developers state that the trader switches on and off automatically between 4 and 5 EST and executes no more than ten trades. This shifts the attention from full-time price action analyses to safe trading at times that the developers consider the safest and least volatile. They, however, fail to take into consideration that forex trading is dynamic and doesn’t necessarily have specific volatile trading hours. Throughout the website and the self- and sponsored-reviews available online about Forex Fury, there is no mention of the company behind the auto-trader. The website only has a map of the assumed location of the ‘group of forex traders’ as Congress Street in Boston, MA. With the developer’s expertise in coming up with an Artificially Intelligent trading software, one might be tempted to wonder they chose a Pre-built website from Muffin Group to usher it to the world and not just design one for themselves in-house. By posting the results of the performance of different currency pairs achieved by the Forex Fury on their website, and even linking them to a Myfxbook trading history, the software developers hope that you make an investment decision based on this information. This is particularly true given that they don’t offer a free trial period to their clients. 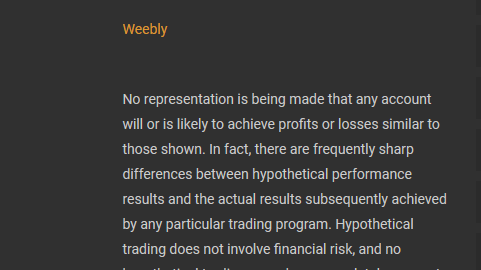 They, however, issue a heavy-worded disclaimer referring to the ‘proof’ plastered on their website as ‘hypothetical performance results’ that shouldn’t be taken to represent the actual performance of their algorithmic-trader in a live account. 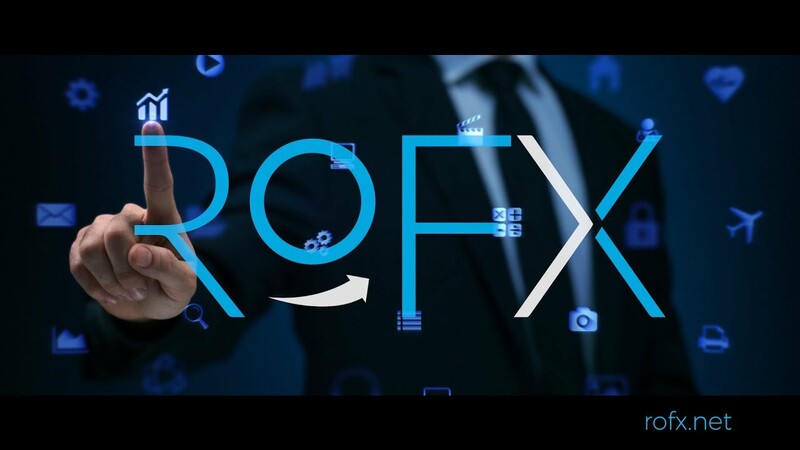 While they claim to provide their clients with the effective trading software and ‘Top Settings’ that have allowed them to win over 93% of their trades, their disclaimer divorces Forex Fury from losses reported by trading with their software in a real account. Forex Fury automated software has all the features of a scam trader. From shadowy management to over-the-top performance with no verifiable proof or trading history, contradictory information and a lot of vague explanations on how the system really works. These are all red flags that any forex trading enthusiast, novice and experienced alike, shouldn’t ignore when vetting the automated trader. Don’t invest in the system. And if you must, first contact their support and get conclusive answers to these questions.